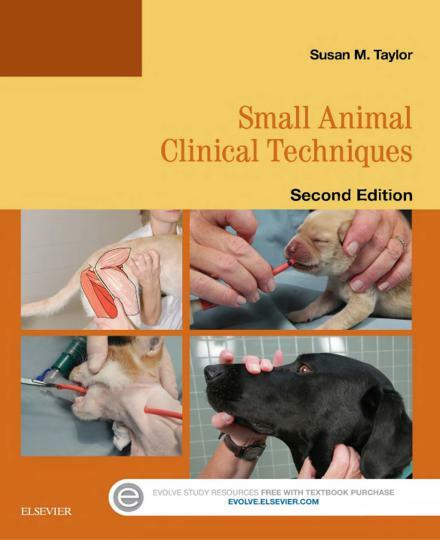 Small Animal Clinical Techniques 2nd Edition By Susan Taylor, This book and the accompanying online modules were designed to provide a visual guide to the diagnostic and therapeutic clinical techniques essential to small-animal practice. 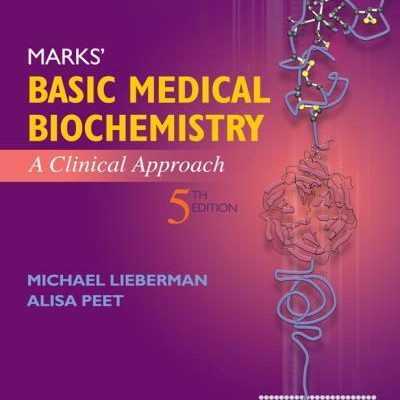 This text is organized by body system for quick reference and describes more than 100 clinical techniques. The indications and contraindications, as well as potential complications, for each technique are listed. I believe that in nearly every case, the “trick” to perform-ing a technique properly and with confidence is understanding the relevant anatomy. Digital photographs and drawings provide the user with an in-depth understanding of and appreciation for important anatomic landmarks. 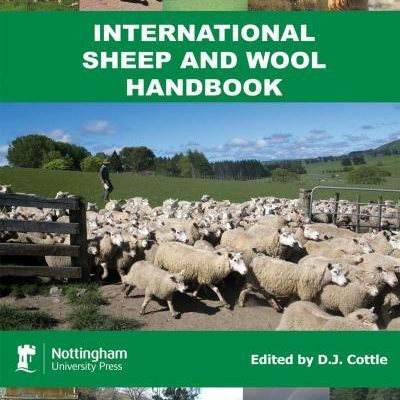 A step-by-step guide to each technique is provided, illustrated by drawings and photographs. 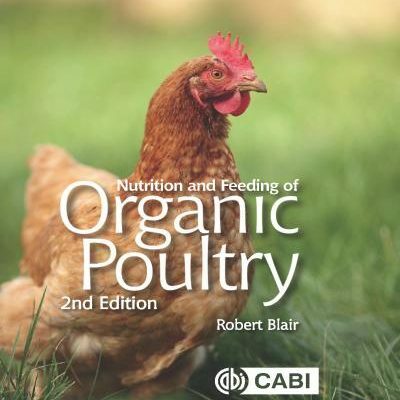 Some of the more challenging techniques also are demonstrated in the online modules. 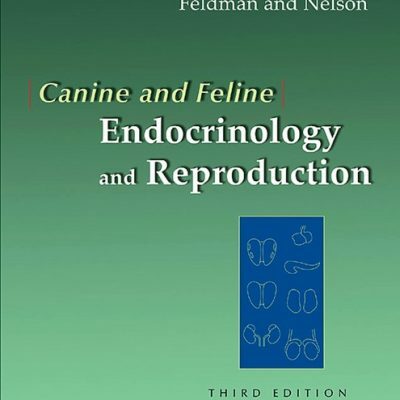 This text was designed to be used as a resource for teaching veterinary students and veterinary technology students, as well as an aid to practicing veterinarians attempting these techniques for the first time. 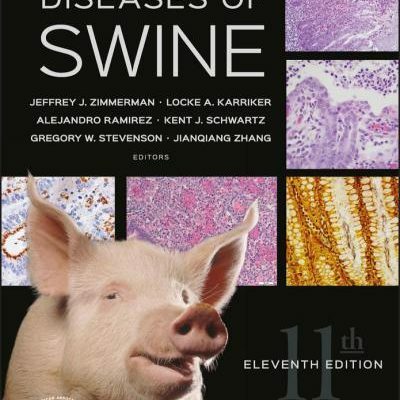 This second edition includes all of the techniques (a few modified) from the first edition, more than 15 new individual techniques, and a new chapter detailing complete neurologic examination. 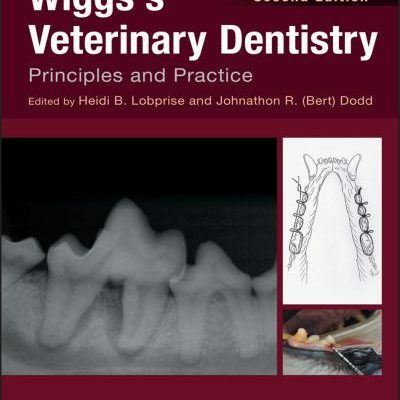 Most of the new techniques that are included were selected based on requests from students, interns, and residents I have worked with since the first edition was published. I hope that all of the techniques are described in enough detail to encourage practitioners to use them with confidence on clinical patients as the opportunity arises.